> Osteoarthritis and metabolic disease: a “joint” therapeutic target? Osteoarthritis is an incapacitating condition with diverse etiologies, the most recently described of which is metabolic syndrome (MetS). For the first time, researchers from the “Molecular Engineering and Articular Physiopathology” (Cnrs/Université de Lorraine) and “Acute and chronic cardiovascular failure” (Inserm/Université de Lorraine) research laboratories in Nancy, France, have described the spontaneous development of this type of degenerative joint disease in a mouse model of MetS. Inserm researchers Hervé Kempf and Anne Pizard, together with their co-workers, have characterized the existence of osteoarthritic lesions of the tibiofemoral joint of the knee in the presence of metabolic disorders. This new experimental model of metabolic-associated osteoarthritis has also made it possible to demonstrate that chronic treatment with a mineralocorticoid receptor antagonist (MCRA) improves joint impairment. This drug is already used in heart failure and has been proposed as possibly being more effective in obese patients. 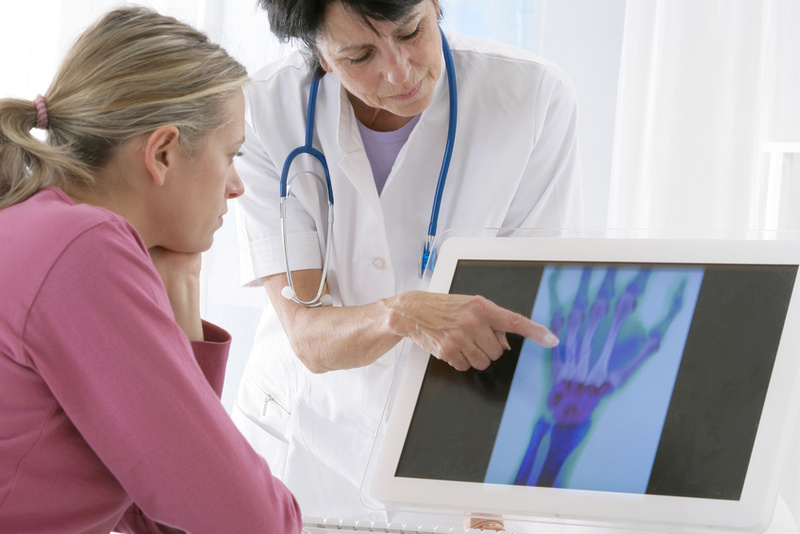 This research has been the subject of a letter published in Annals of the Rheumatic Diseases. For the researchers, “these results will make it possible to propose metabolic-associated osteoarthritis as a potential new indication for MCRA therapy”, a hypothesis that they intend to test in the clinical setting very soon.